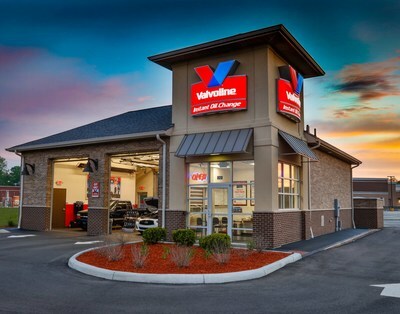 LEXINGTON, Ky., Aug. 9, 2018 /PRNewswire/ -- Valvoline Inc. – a leading worldwide supplier of premium branded lubricants and automotive services – announced today that it has opened a new company-owned Valvoline Instant Oil ChangeSM (VIOC) service center in Waynesboro, Virginia. A core element of Valvoline's strategy is to accelerate the growth of its industry-leading quick-lube model, which is all about delivering a quick, easy and trusted experience for every customer, every day. This is Valvoline's first quick lube location in Waynesboro. The service center is at 601 Shenandoah Village Drive in Waynesboro. No appointments are necessary.